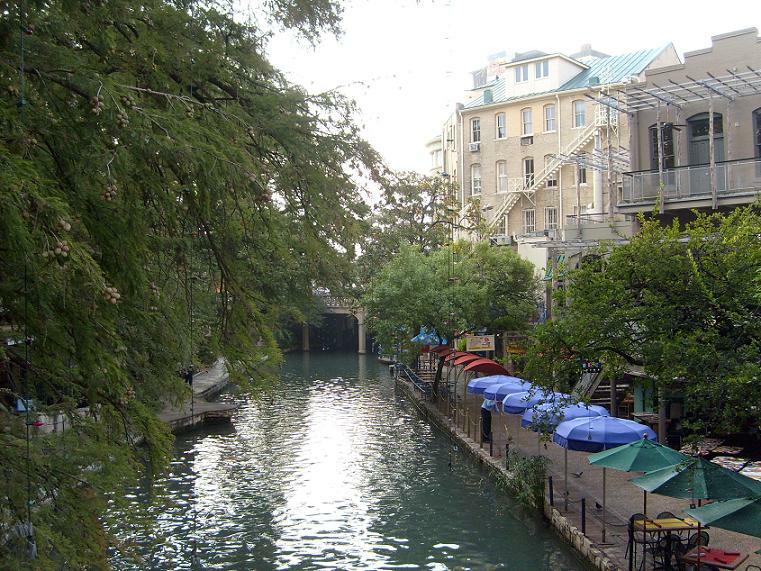 This entry was posted in San Antonio, Travel, USA and tagged Alamo, River Walk. Bookmark the permalink. Boy I never thought of Texas looking like this. Beautiful photos. I have always wanted to visit San Antonio and the Alamo. Thanks for sharing these pictures! Lovely photos, looks like a great place to visit. Hi! I would definitely recommend it as a destination. Thanks Debra. I think you would find it just as special now as you did then! I want to visit San Antonio one day! It looks really beautiful :) especially the picture with the river. Reminds me of Venice a little bit! We get to go to SA this weekend, but it’s a super-fast trip for a conference, so I’m not sure we’ll get much play time. I’ve only been once before (for the same rushed conference), and am hoping we’ll get to visit for *real* for once, and soon! It *is* a lovely town, from what little I’ve gotten to see thus far, and your pictures make me glad we’ll get even a glimpse again now. Now that’s exciting that you’re going to San Antonio so soon! You can have a look around any time, whether or not anything is open. It’s still beautiful! Kathryn … don’t know what part of town you’ll be in this weekend, but if you are in the downtown area and are looking for a really authentic Mexican food experience, ask your hotel concierge if you are close to: Mi Teira’s Restaurant and Bakery (a little on the expensive side, but authentic Mexican cuisine), or Boudro’s (casual Tex-Mex on the River Walk), or Jacala’s on West Avenue (a local favorite – not in the downtown area, but definitely worth the trip, and very inexpensive – try the puffy tacos), or La Fogata outdoor patio on West Avenue (if you’re looking for the perfect margarita experience, but located in an impoverished area of town – so go during the day). Hope you get good weather while you are in San Antonio. The area has been seeing an unusual amount of rain lately, but temps have been 50-60’s. Hi Kathryn- I hope you see this! Beautiful photos. I may have to visit there some day. I like the tiles in the first picture – reminded me of Spain! That’s what I thought, too! 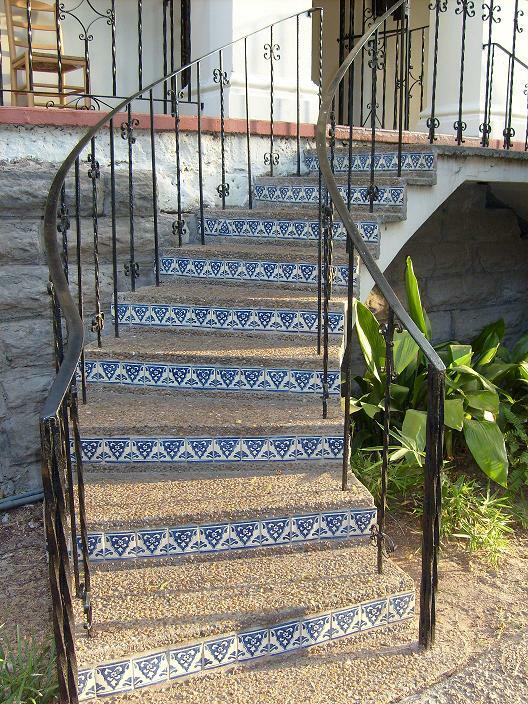 And it was unexpected to see tiles on the stairs (at least for me). Thanks! It’s a very interesting place to visit. 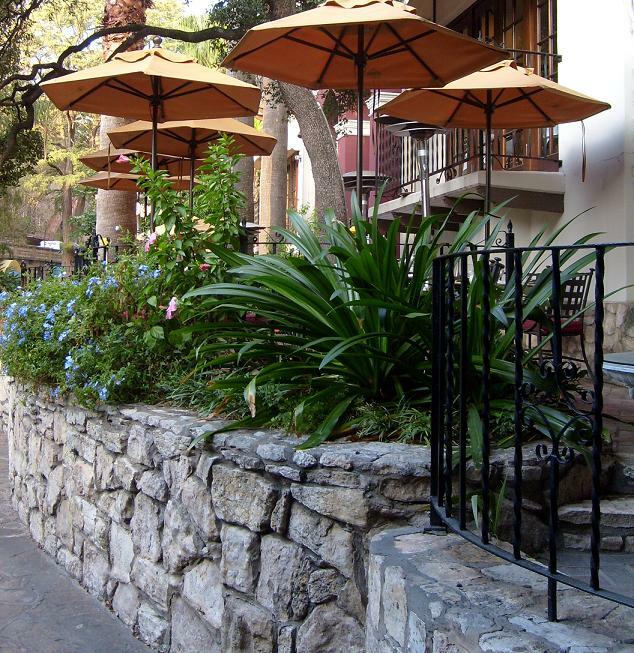 San Antonio looks lovely, there are so many places I would like to see! I feel like that, too. My list of places to see keeps expanding! Very nice pictures of a beautiful place! Thank you. It really is a lovely place, isn’t it? It is just as beautiful in person, too! Lovely photos, Meg. My sister was married in San Antonio a few years ago. I’ve never been, but I can see why she loves it so much. Thanks! You’re welcome. And your sister picked a charming place to get married! I also enjoyed the River Walk! It’s really a great place, isn’t it? How enjoyable photos. 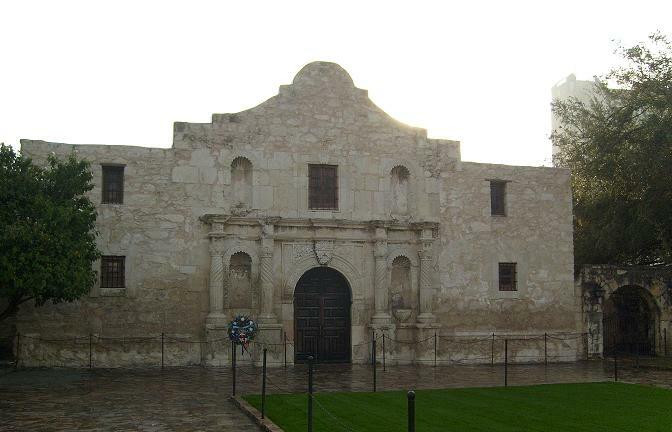 From Alamo I know that David Crockett (1786–1836) died in the battle of Alamo. I am great fan of Western and that is due that I know. When looking at Your last photos, I thought at first that it is from Amsterdam. Thanks for stopping by my blog recently. My son just graduated Airforce basic training in San Antonio, so I was happy to see this post! It looks like a nice place. San Antonio is a really beautiful place to visit. And I enjoyed your blog very much! Meg, thanks for stopping by my blog. 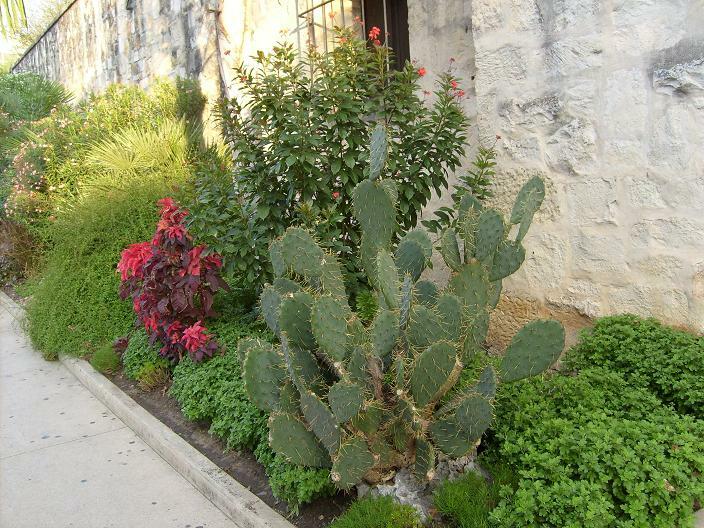 I love San Antonia, though I haven’t been there in a while, your photos brought back great memories! I love San Antonio. Great photos! Living just North of San Antonio I sometime forget how beautiful the city is. Thanks for reminding me. I thought San Antonio was an enchanting city and very photogenic. You must like living there!